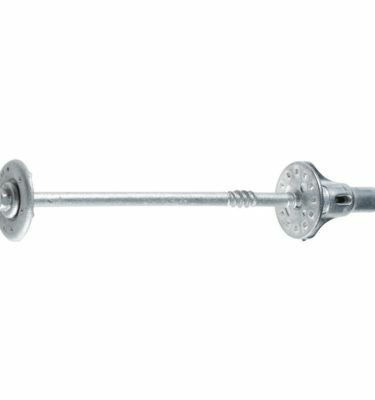 Best Prices on Deck Screws in Stock And Ready to Ship Same Day! 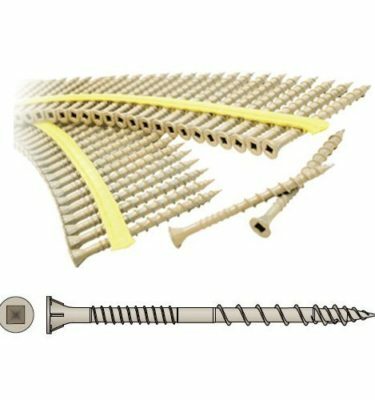 From multi story decks to a modest front porch to an enchanting pergola in your backyard oasis; Schillings has the right deck screws to complete your job on time and error free. 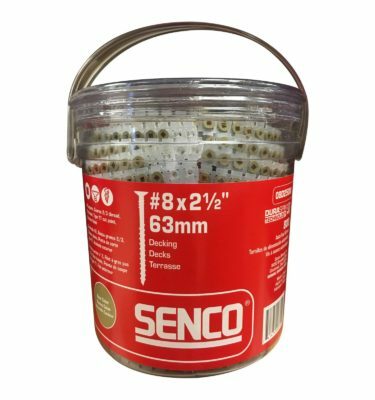 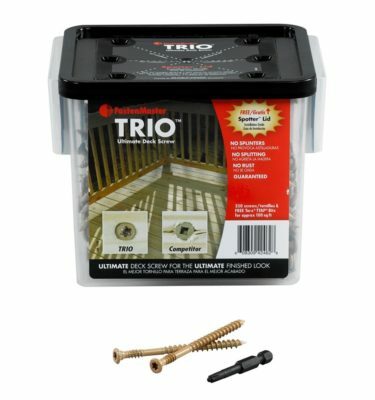 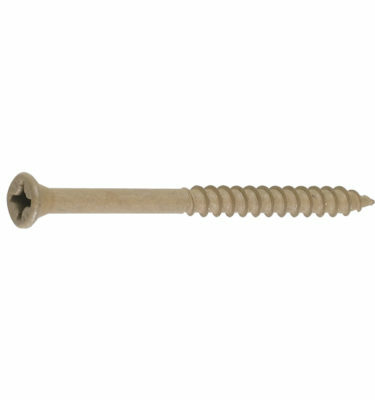 We carry a full line of screws for Trex, Timbertech, and Azek composites. 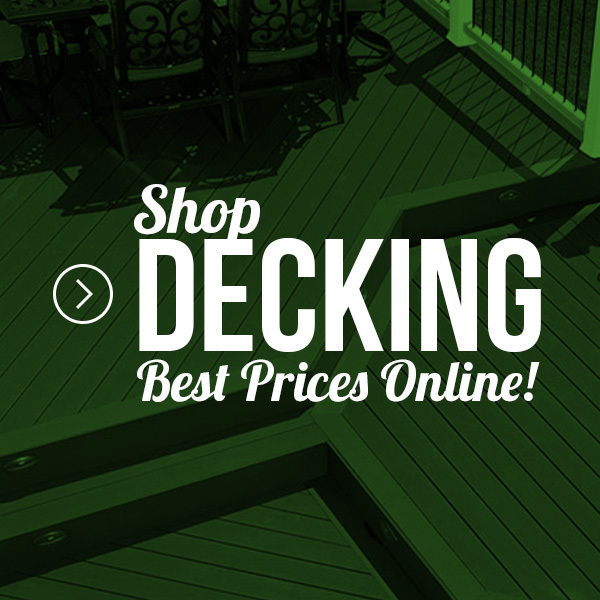 For treated and cedar decking we have a plethora of different choices to meet all of your needs. 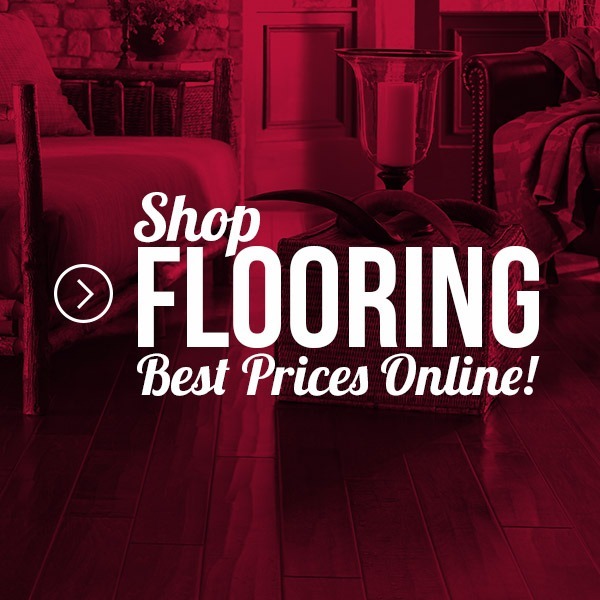 As our customer, you should come to expect only the highest level of service from Schillings. 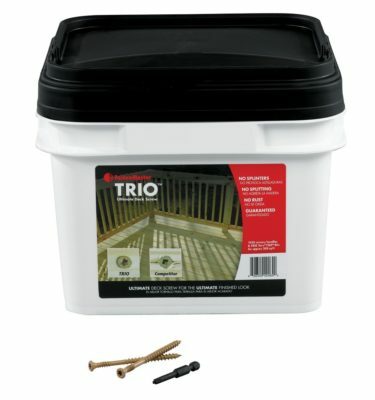 Our goal is to be the most dependable, efficient and professional supplier of quality building materials in the Chicagoland area as well as online.